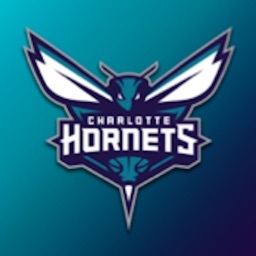 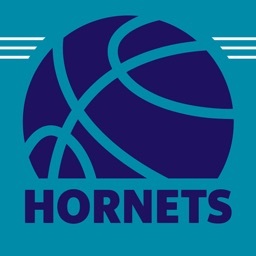 Enhance your Spectrum Center experience with the official app of the Charlotte Hornets! 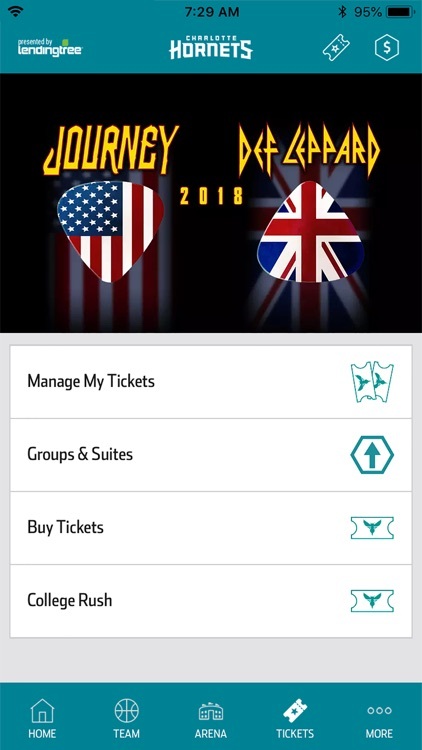 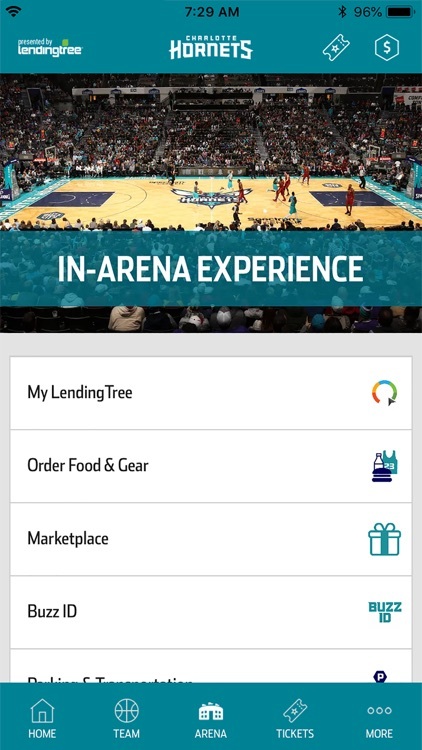 With the Hornets app, you can enter the arena using mobile tickets, pay anywhere in Spectrum Center using your Buzz ID, cut the line at concessions by using Express Pickup, and order food directly to your seat. 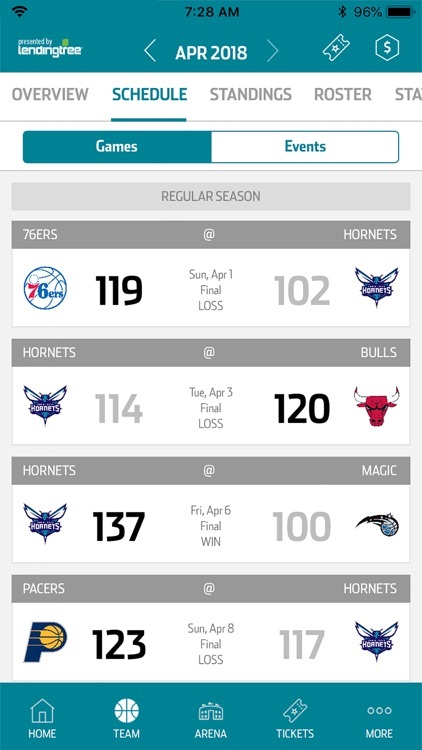 This year, for every $50 you spend using the Hornets app, you'll earn $5 Buzz Bucks back. 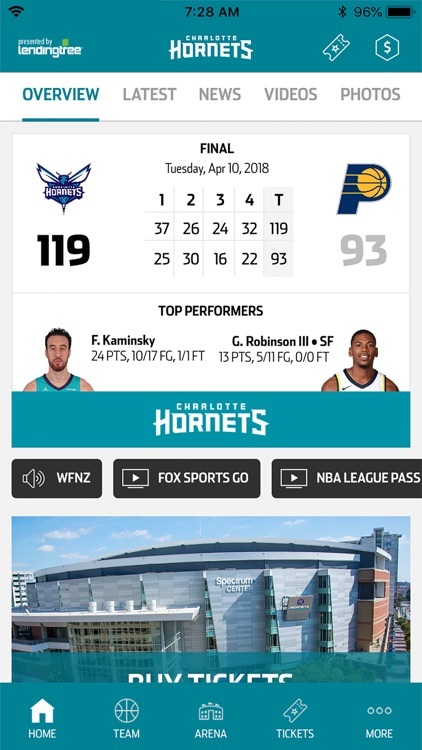 Can't make it to the game? 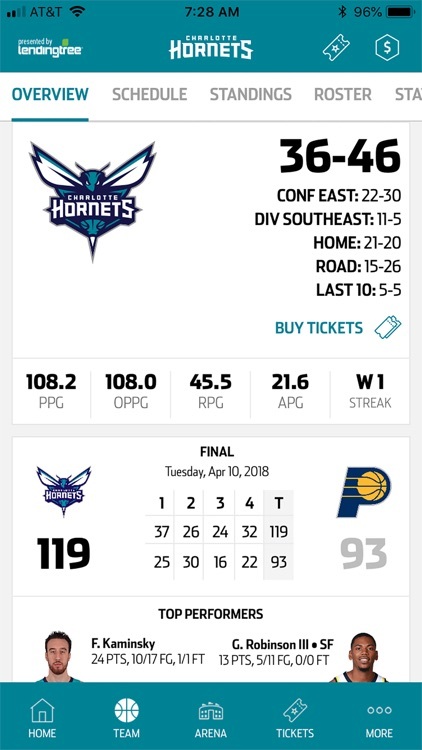 Stay up to date with your team in and out of season with stat analysis, exclusive player and staff interviews, video content, and photo galleries, and play Buzz City Bingo for your chance to win prizes.